It was 1896 in a creek three hundred miles south of the Arctic Circle in the heart of Canada’s Yukon Territory, when gold was discovered near the town of Dawson City. Soon after, over one hundred thousand would-be miners from across the world set off propelled by the prospect of riches. The journey to the Yukon wilderness, for many, began in Dyea, Alaska— home to the start of the Chilkoot Trail. Carved into the Coast Mountains on the border of Alaska and British Columbia, the thirty-three mile Chilkoot Trail winds through two national parks and takes visitors back in time to experience the history and adventures in Canada of the last great gold rush. 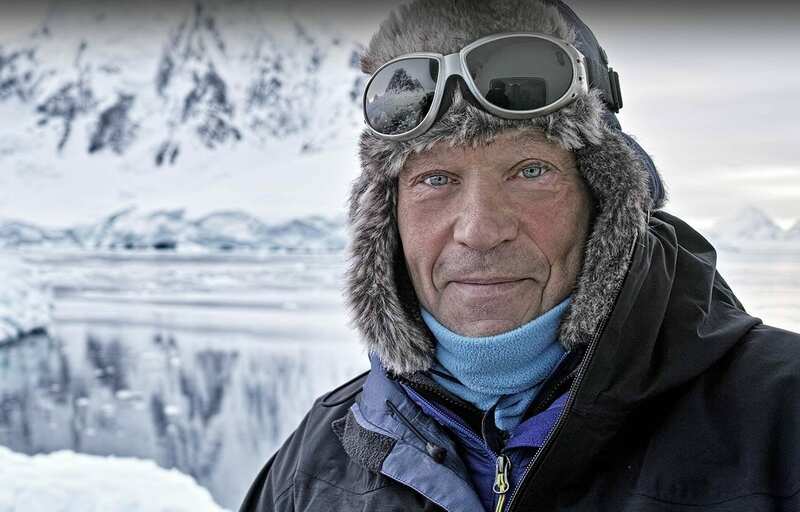 It is truly one of the world’s greatest adventures. Still to do this day, while hiking the Chilkoot Trail you will see miner’s supplies from the gold rush scattered around you on the trail. It’s like stepping back in time to the days of the Klondike Gold Rush, and one of the best things to do in Yukon. 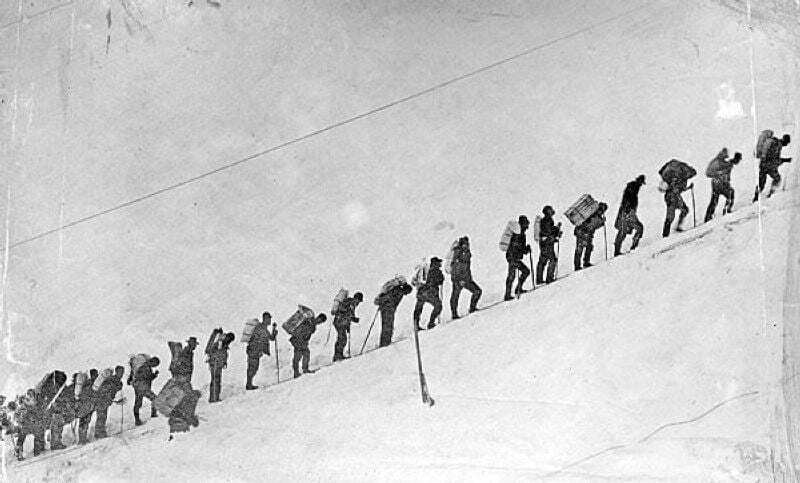 Many of the Klondike Gold Rushers completed the Chilkoot Trail at Bennett Lake in British Columbia. Once at Bennett Lake, the primary means to Dawson City was to chop down a few trees, build a boat, and make their way 540 miles down the Yukon River to the Klondike gold fields. One of the classic Yukon canoe trips sought out by adventurers from all over the world is the from Whitehorse (the Capital of the Yukon) to Dawson City. 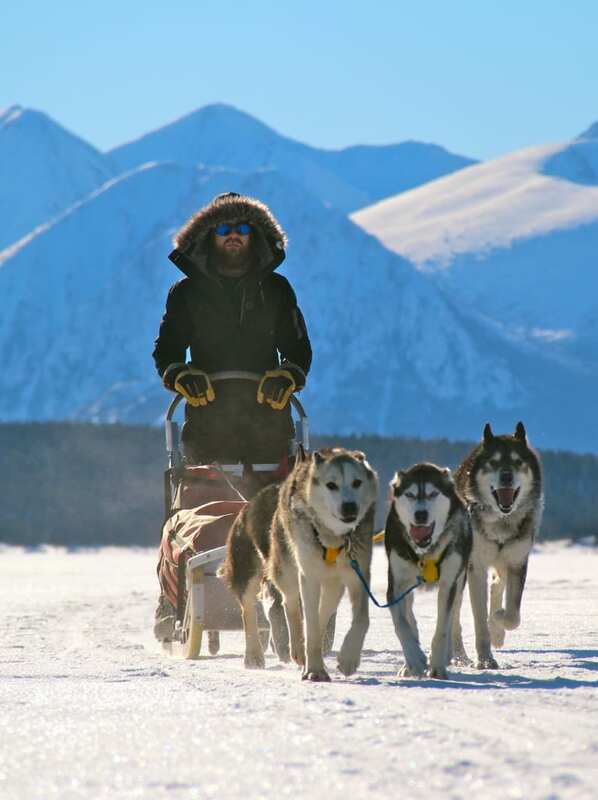 Highly touted as one of the best things to do in Yukon, this adventure is ~450 miles long and is specially tailored for visitors who like to travel far away from tourist routes. However, not everyone has 16+ days to complete this journey. Another option is to do a section of the Yukon River. One of the most magnificent sections of the Yukon River is called the “Thirty Mile”. 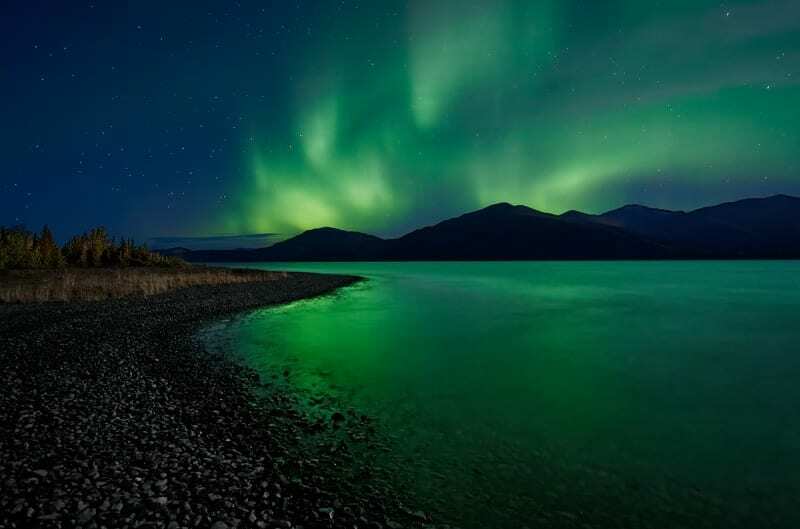 National Geographic describes it as “30 miles of magic.” This 8-day nature trip will carry you through the magnificent Yukon Territory to the Klondike Gold Fields. Stopping at impressive sites such as Hootalinqua Island, the resting spot of abandoned sternwheelers, and Big Salmon Village, home of deserted log cabins and a First Nation Native American gravesite. Large mammals, such as moose, caribou, and black bears, inhabit the region and are a common sight on the riverbanks. As you paddle along, let your eyes gaze upon the sharp beauty of the river valley around you. Afterwards, have a vehicle pick you up and continue on to Dawson City. Go back in time in Dawson City and follow the adventures of the gold miners who scoured the landscape for riches. For those with limited time, direct your attention to this splendid 30 Mile stretch. This is one of the premier Yukon attractions and it is not to be missed! If you would like to experience both the Chilkoot Trail and the Yukon River, there are a number of ways in which you can do both. 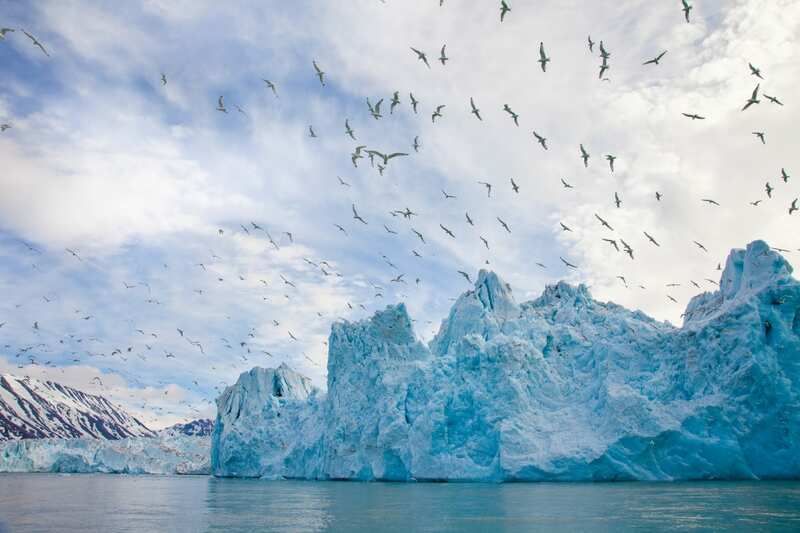 To get a feel for one of the best Yukon adventure tours, begin your adventure at Whitehorse, the capital of the Yukon, aptly nicknamed Wilderness City, and a main driver of Yukon tourism. After getting acclimated with the beauty of the region, you travel to Skagway, Alaska via train. Cutting through the mountains, this gorgeous railway provides stunning views of mountains, glaciers, gorges, and waterfalls. 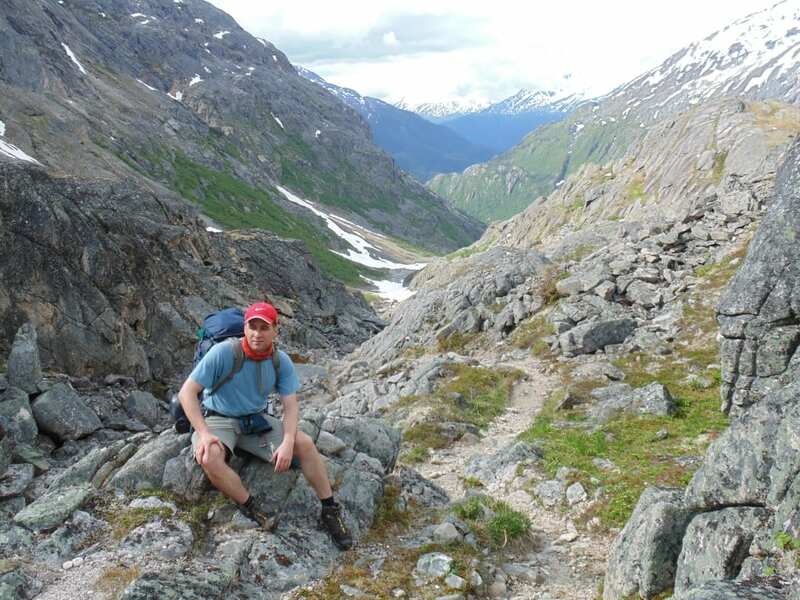 From Skagway, you’ll begin the trek on Chilkoot Trail breathing in the pure Yukon air as you go. After arriving at Lake Bennett you can either get whisked away on a spectacular floatplane flight or you can take a train back before you begin the canoe-portion of the trip. You can spend two to three days on the Yukon River before getting picked up and driven up to Dawson City. Dawson City is a former gold rush town that will give you an Old West feel, and will show you life as a gold rush miner. This combination trip is all encompassing, one of the best adventures in Canada, and will surely delight every adventurer! Wind your way down the Teslin River between Johnson’s Crossing and Carmacks on this top of the line Yukon canoe trip. An excellent adventure for novice canoeists, the Teslin River excursion will introduce you to a plentiful amount of Yukon wildlife. 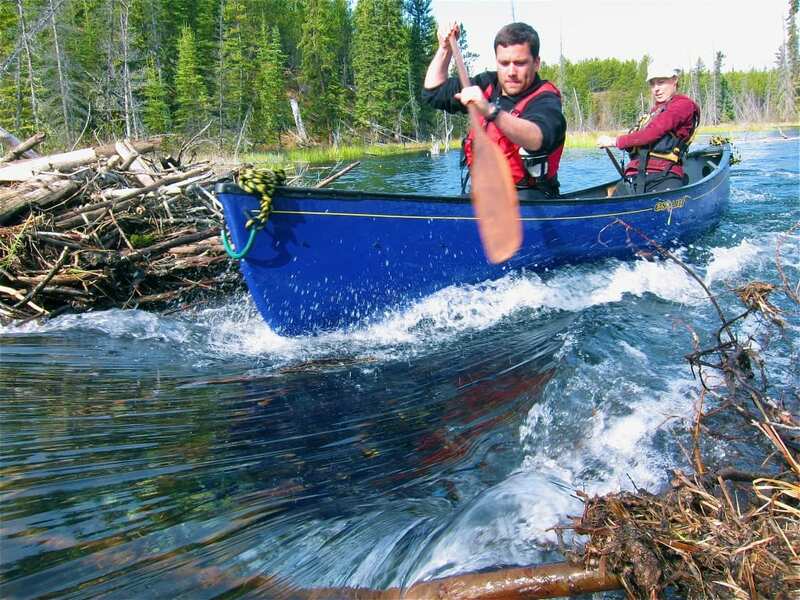 In addition to the bountiful fauna and impressive landscapes, the Teslin River Canoe adventure will take you back in time to an era of pure North American excitement, the Klondike Gold Rush. After finding gold in Dawson City, 50,000 prospectors traveled these same waterways. Journeying near Hootalinqua Island allows the group to take in the significance of the gold rush in the region, as old trading posts, boats, and log cabins bring the era to life. Be prepared to see moose, caribou, wolves, black bears, and eagles. To witness the best of Yukon tourism, plan a trip between August and September to see thousands of salmon spawning and grizzly bears looking for a meal. As you continue paddling down the river, you’ll reach Carmacks. This small, native village of 450 people is rooted in the gold rush, and the perfect location to end your trip. This canoe adventure is among the best of the Yukon attractions, is a great way to take in the stunning landscape, and comes highly recommended by all. Journey on a dog sled in search of the coveted Yukon northern lights on this memorable adventure. Also known as Aurora Borealis, the northern lights are one of Earth’s most spectacular events. Mesmerizing colors illuminate the sky in some of the most remote regions of the world. When you’re not being hypnotized by the heavenly hues, seen best between 11 PM and 2 AM, you’ll have the opportunity to get the full adventure dog musher experience, sleep in log cabins, visit hot springs, and take in the fiercely beautiful landscape around you. 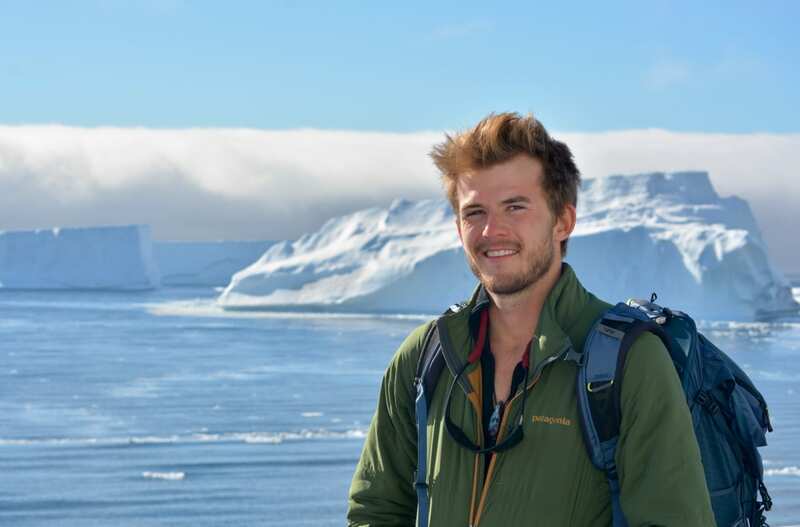 This 4-day Arctic adventure tour is among the best and will surely bring out the adventurer in you! 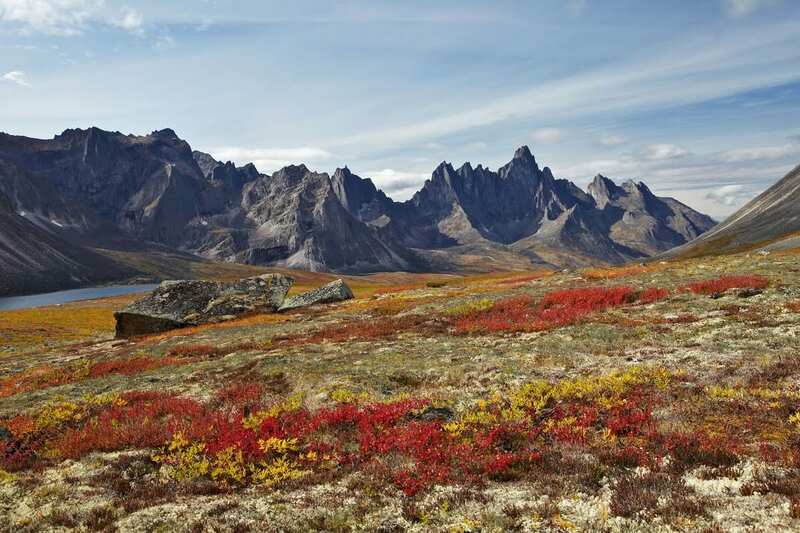 Explore the natural wonders of the “Patagonia of the North” in Tombstone Territorial Park, one of the top Yukon destinations. Hike in the fresh summer Yukon air as sharp peaks rise out of vibrant, sprawling valleys. Beginning in Dawson City, you’ll get acquainted to the former Klondike Gold Rush town. After driving to Tombstone Territorial Park, trek to various locations to see all that the Yukon wilderness has to offer. Hiking Goldensides Mountain and Mount Monolith, traversing Grizzly Creek Valley, and trekking to Divide Lake are just some of the spots on the itinerary. Tombstone is also home to a large variety of Yukon wildlife. Your time spent hiking and camping in this breathtaking landscape will not be wasted. This scenery is among the most beautiful on Earth and is a major reason for the growth of Yukon tourism. Despite growing interest in the Yukon Territory, Tombstone Territorial Park is still a scarcely known locale that should be on everyone’s bucket list! So if you are looking for a destination that combines fascinating history with world-class adventure you need to visit Yukon! I look forward to seeing you on the trail. P.S. 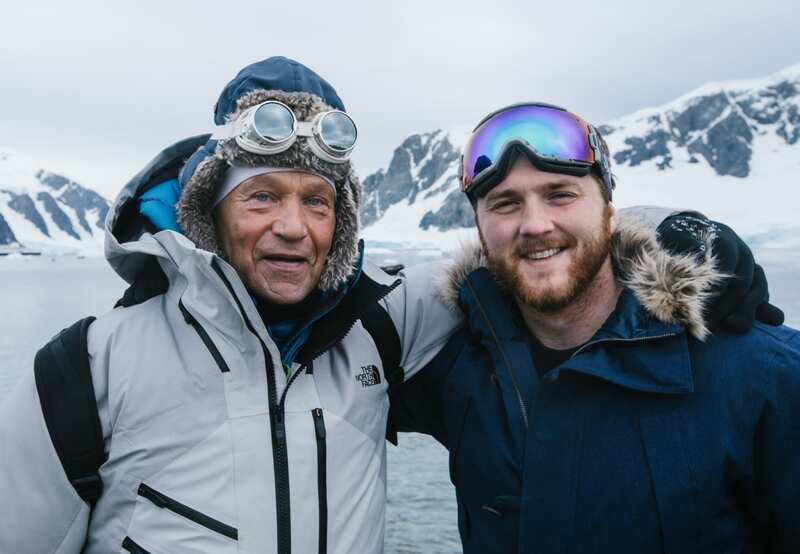 If you are interested in learning more about our Yukon Adventure you can CONTACT US HERE. 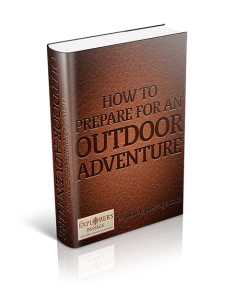 Get your FREE GUIDE with helpful tips, gear advice, and more for your next epic adventure! 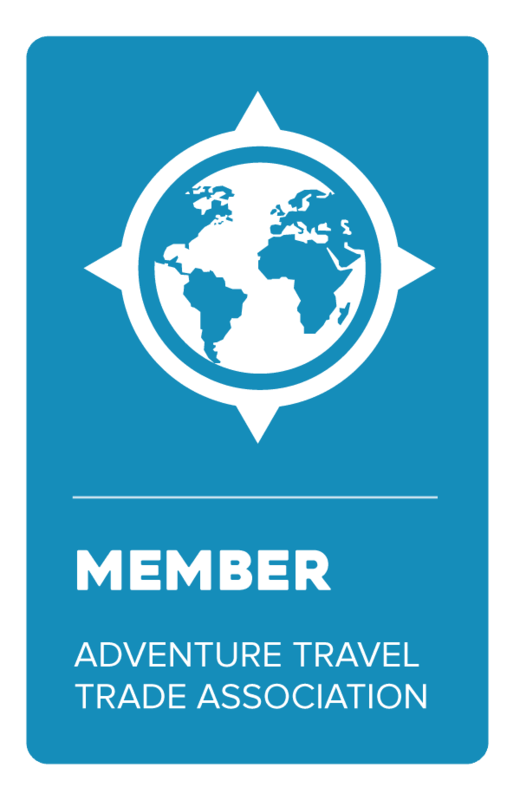 Get weekly access to adventure tips, travel insights, and our latest news from the trail.